Yash Chopra sits at the helm of India’s biggest production house, Yash Raj Films, which has offices spanning the United States, United Kingdom, United Arab Emirates, and South Asia. Chopra himself has received the National Award, one of India’s top honours for its filmmakers, six times. Crisscrossing boundaries, Chopra is the first Indian to be honoured by BAFTA in its history and has been awarded France’s highest civilian award, the Legion of Honour. 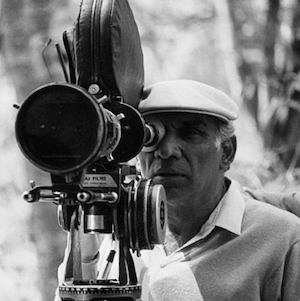 Yash Chopra has been a pillar in Indian cinema for over three decades and continues to shape the industry with each release.